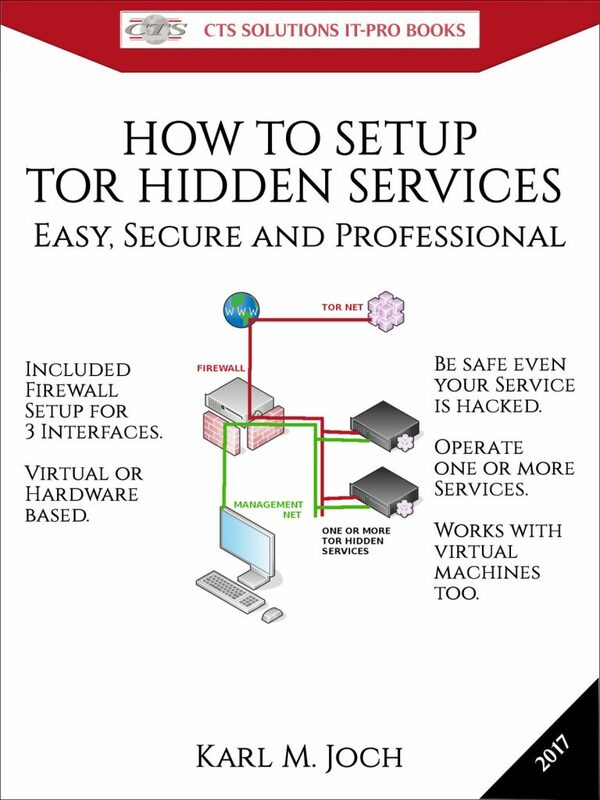 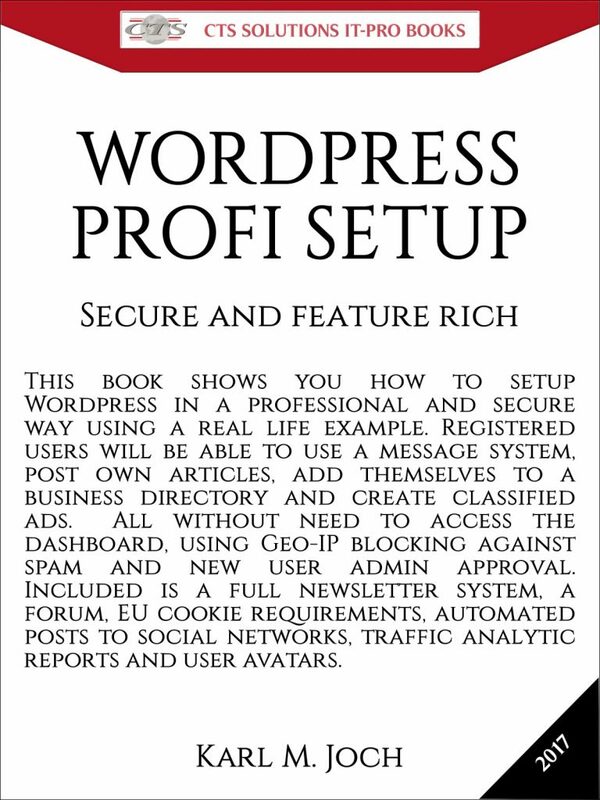 Professional setup using a real-life example! 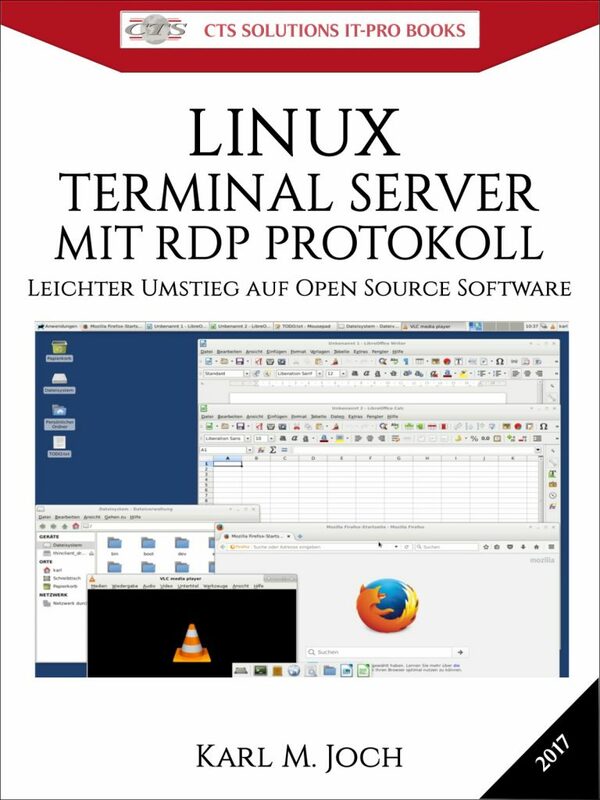 Open Source Home Automation Platform for IoT (Internet of Things) & more. 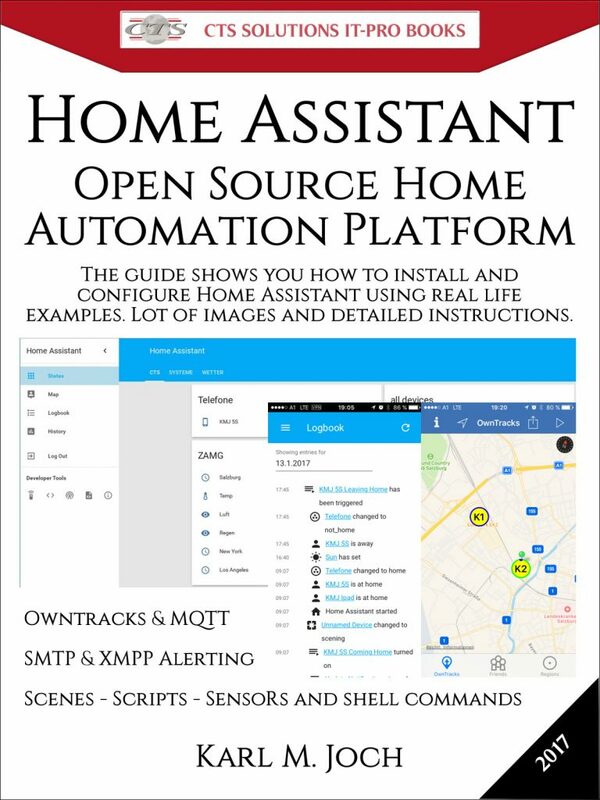 The guide shows you how to install and configure Home Assistant using real life examples. 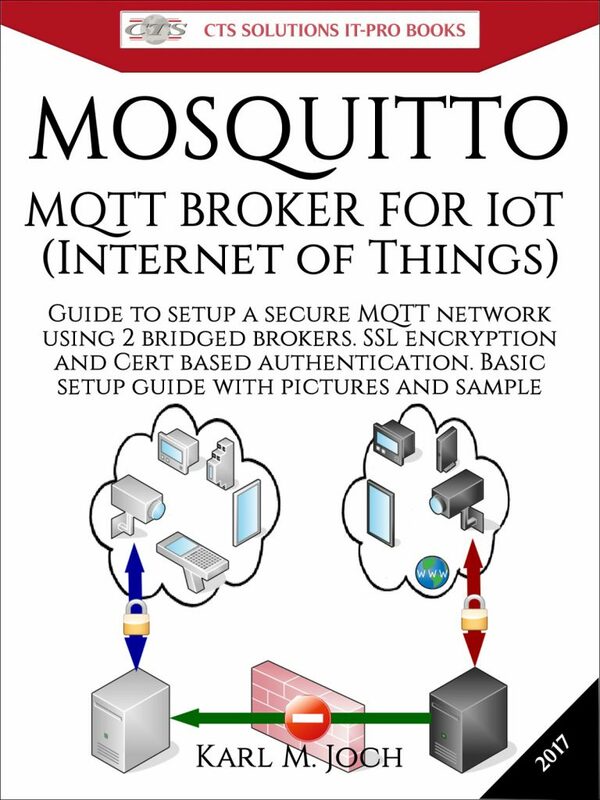 MQTT BROKER FOR IoT (Internet of Things).Guide to setup a free and secure MQTT network using 2 bridged brokers, SSL encryption and cert based authentication.